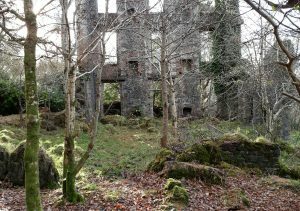 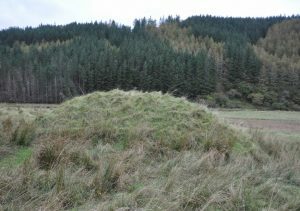 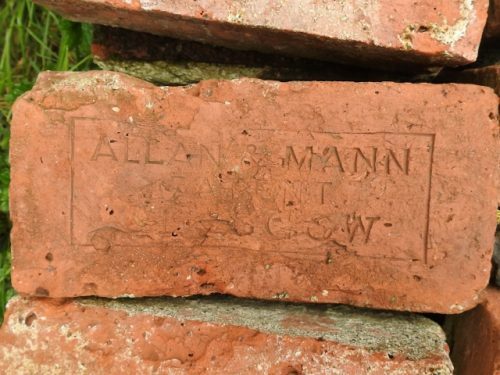 Home / Scottish bricks associated with particular structures / Allan and Mann bricks used to build a gatehouse at Waternish, Isle of Skye. 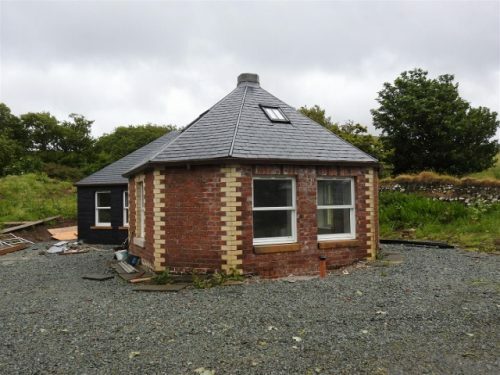 The gatehouse was built in C.1864 and the bricks shown are original to the build. 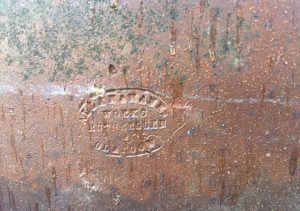 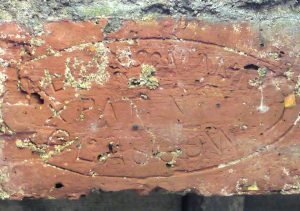 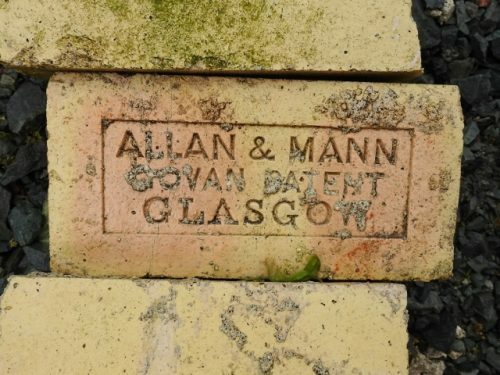 Red brick stamped – Allan & Mann Patent Glasgow. 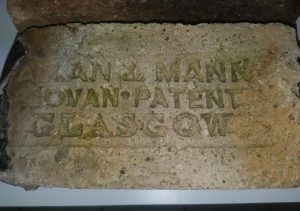 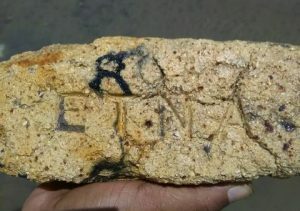 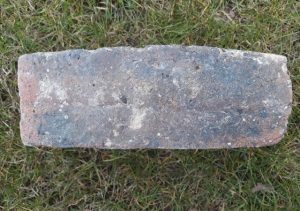 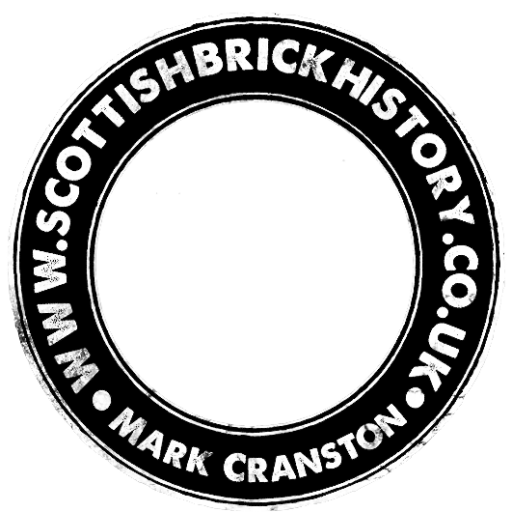 Buff brick stamped – Allan & Mann Govan Patent Glasgow.